Nick Campbell on doing your best work and learning from others. Nick worked three years at Digital Kitchen as an animator and a photographer where he made TV commercials and title sequences. You can see that work at his portfolio, CreamyOrange. 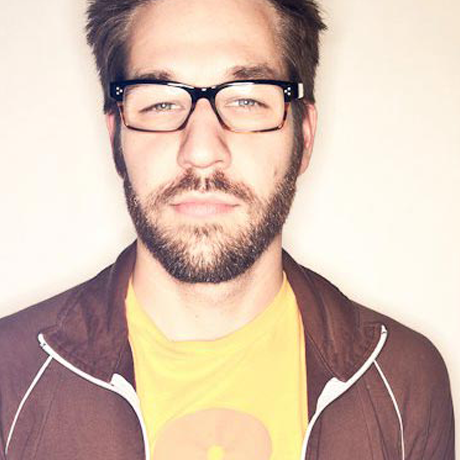 Nick also founded an iPhone App company called BananaCameraCo and a motion design education site called Greyscalegorilla. You can see his random “bloggy-blog” stuff at Quick Multiball and him pretend to be a musician and a song writer at CampbellandMonson. Lately, he has been speaking to students and creatives about how to be creative and get paid to do what you love. Nick works and lives in Chicago where he drinks a lot of craft beer, plays a lot of pinball, and listens to a lot of podcasts.